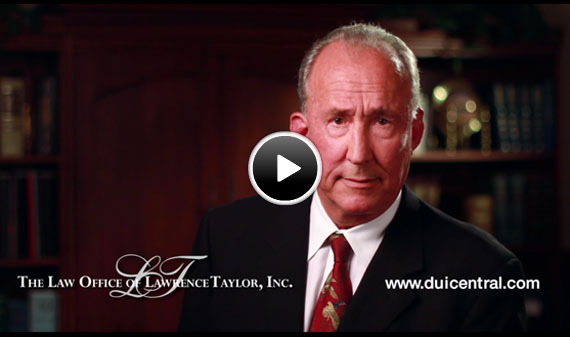 The Law Offices of Taylor & Taylor is a nationally-recognized criminal defense firm of highly experienced DUI lawyers with each attorney specializing in DUI defense. Serving clients in Los Angeles, Orange County, Riverside, and San Bernardino counties. We take you inside the firm and how it all got started. We help our clients through what is typically one of the worst events in their lives, with the team specializing in representing clients with misdemeanor or felony drunk driving (driving under the influence of alcohol, marijuana or drugs) and the accompanying DMV license suspension. 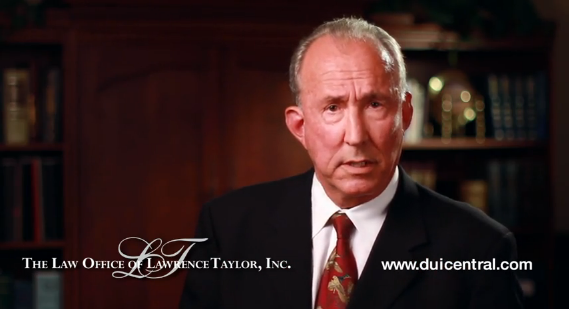 Taylor and Taylor is a nationally recognized DUI defense firm that is preeminent when it comes to DUI defense. Our attorneys give lectures throughout California and even throughout the nation on DUI cases, DUI defense, and DUI law. You may wonder why I chose the DUI field specializing. Many years ago, when I was a student at the University of California Berkeley, I got involved in science and much later when I went into the criminal defense field, I found out there was a lot of science involved in DUI’s. Science that all other defense attorneys didn’t really know anything about. I did a lot of research and started writing articles about it and eventually wrote the books that a lot of attorneys use all around the country. All our attorney are former prosecutors or in couple of cases, are former public defenders with extensive experience. The average experience with the four attorneys in this firm is 24 years. Most of the time, this is one of the worst things that happens to a person, so we come in at this point when there is a lot of chaos and we try to provide some structure and some guidance, something to calm the unknown. So, by us coming in and saying, “hey were going to help you, were going to take care of this, were going to guide you through it,” we’re going to obtain the best possible outcome we possibly could and by the end of it you’re going to go about life just as normal as it was before. 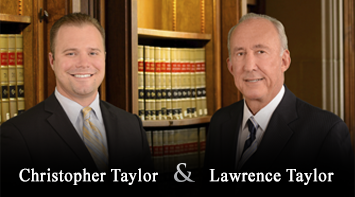 We here at the Law Offices of Taylor & Taylor look forward to meeting with you and discussing with you your case and helping you through this difficult situation.